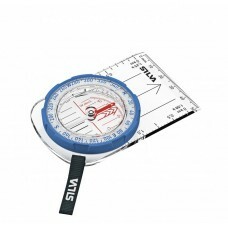 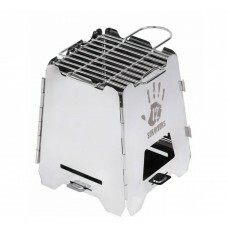 12 Survivors Off-grid Survival StoveThe 12 Survivors Off-Grid Survival Stove makes camp cooking ea..
3M™ E-A-R™ Switch ear plugsEAR-plugs Classic II The most popular roll-down earplugs in the world. 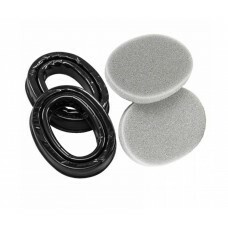 ..
3M™ Peltor™ Bull's Eye I greenDesigned in conjunction with worldclass sport shooters and suitable ..
3M™ Peltor™ Gel sealing rings for SporttacThese gel sealing rings guarantee optimal wearing comfort ..
3M™ Peltor™ Sporttac™ HuntingAn active hearing protector for hunters and sport shooters. 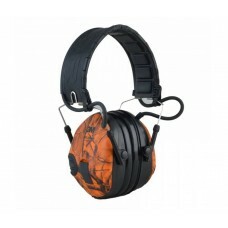 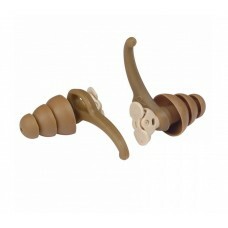 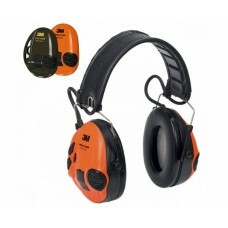 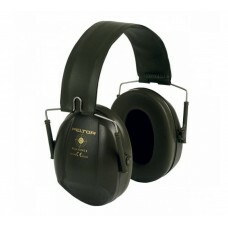 First-cla..
3M™ Peltor™ Sporttac™ Hunting G/OAn active hearing protector for hunters and sport shooters. 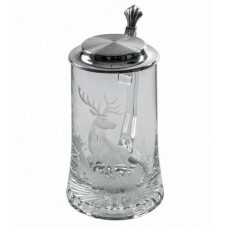 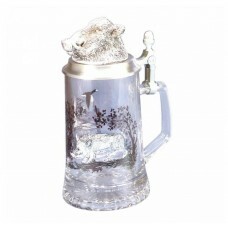 First..
Beer Stein FritzmannBeer stein made of crystal glass and hinged pewter lid. 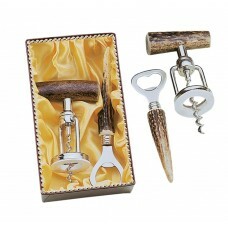 Hand cut. 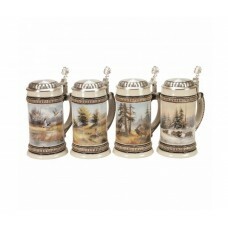 1/2 liter ..
Beer Stein Fritzmann - Hunting in winterBeer stein with hinged pewter lid. 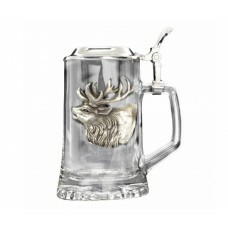 1/2 liter ..
Beer Stein with deer pewter applique FritzmannBeer stein made of crystal glass with hinged pewter li..
Beer Stein with wild boar head lid FritzmannBeer stein made of crystal glass with hinged wild b.. 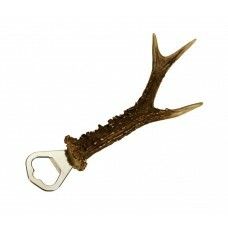 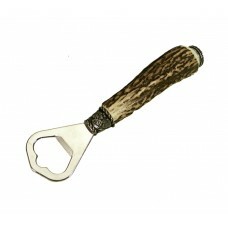 Bottle opener with roe deer antler..